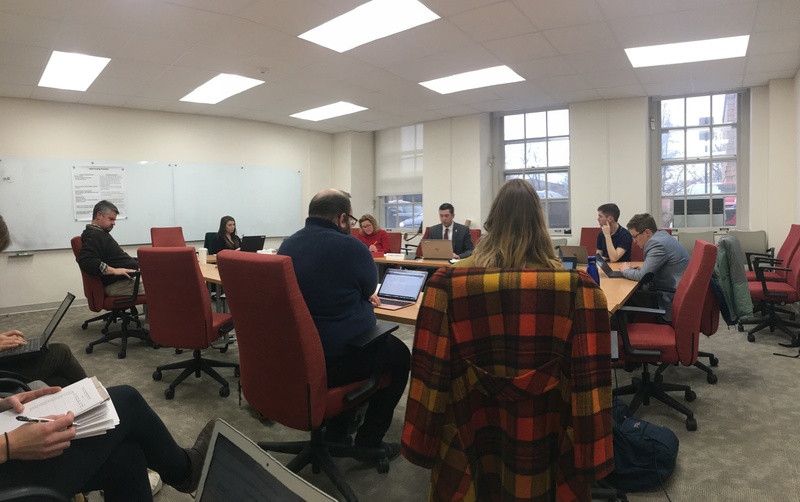 The February 6th Graduate Assistant Policies and Procedures (GAPP) meeting was fiery and eventful. We are still working toward a mutual solution regarding the number of days graduate assistants have to file a grievance. Administrators are advocating for 30 days citing expediency, while the TAA is advocating for more time to ensure graduates can attempt informal resolution and secure contingency employment if necessary. The TAA also learned that the administration views “binding arbitration” as a “recommendation to the Chancellor,” effectively prioritizing the Chancellor’s decision over that of the Wisconsin Employment Relations Commission. If you or a colleague have experienced a grievable offense, please contact the Contract Enforcement Committee (CEC) or fill out the intake form. Read the most recent update about GAPP here.